In upper C hall, the boys’ bathroom has become unusable due to broken stall doors, damaged ceiling tiles and broken plumbing. The bathroom will not be open for student use until it the damages have been evaluated and repaired. For the past three weeks, renovations have been in progress in upstairs C hall boys restroom. The broken stall doors, locks and urinals are undergoing repairs so that the restroom can be opened back up for student use. Student-inflicted damage on school property is not unheard of at high schools, so hearing about vandalism in a boys bathroom may not come as much of a shock. However, damages will affect what the district budget is used for and how foot traffic flows in the halls of CHS. Many students already worry about the crowdedness of halls, stairways and bathrooms, and having one less operable boys restroom can only contribute to the age-old campus problem of overcrowding. In the spring of 2016, Coppell voters approved a bond package to fund various renovations around CHS and CHS9. A large sum of money was spent in order to update parts of CHS such as the restrooms, gyms and fieldhouse. The CHS campus was built in 1989 and because it is one of the older schools in Coppell, it has become necessary at times to remodel and update the building in order to maintain structural integrity and a safe, clean environment for students and staff. 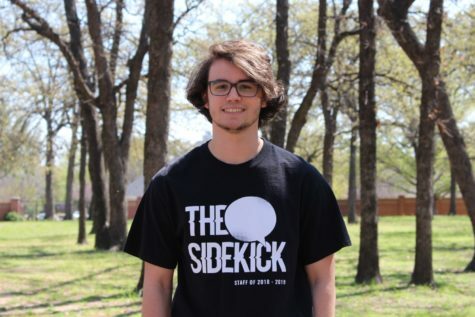 Due to the vandalism that occured in the bathroom, CISD will have to borrow more money in order to repair the damages, according to Coenraad. 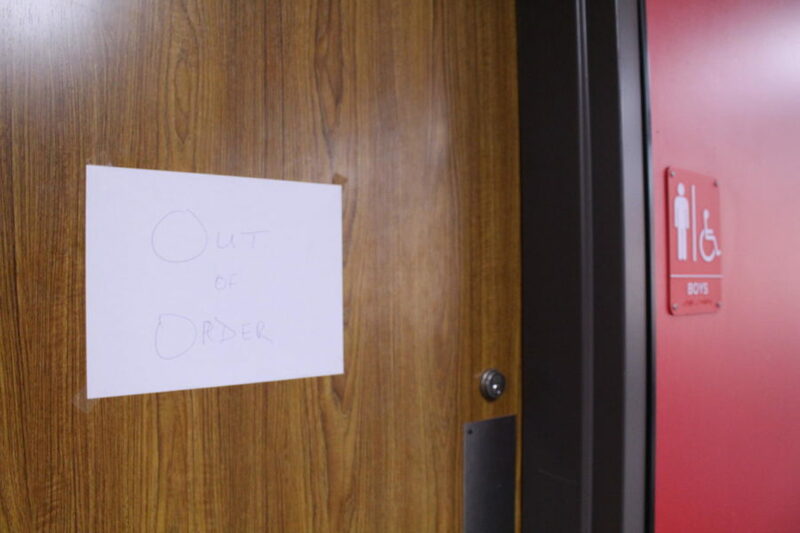 The upstairs C hall boys bathroom will be closed and labeled as “out of order” until further notice as it undergoes repairs over the course of the next week or so.